"If I could get beer from my cows, I would..." - Justin Stewart East Valley brewery, Arizona Wilderness Brewing Co., (AWBC) make a point to source ingredients from local farms for their menu and brew process. Our little community convenience store, Milk n More, is holding its Grand Opening celebration this Saturday (August 25, 2018). The Milk n More Store is more than your average store. You can find local milk and dairy products made at the co-op or with milk from our member dairies. Throw it on a burger, toss it in a taco, melt it into fondue there is really no wrong way to eat cheese! 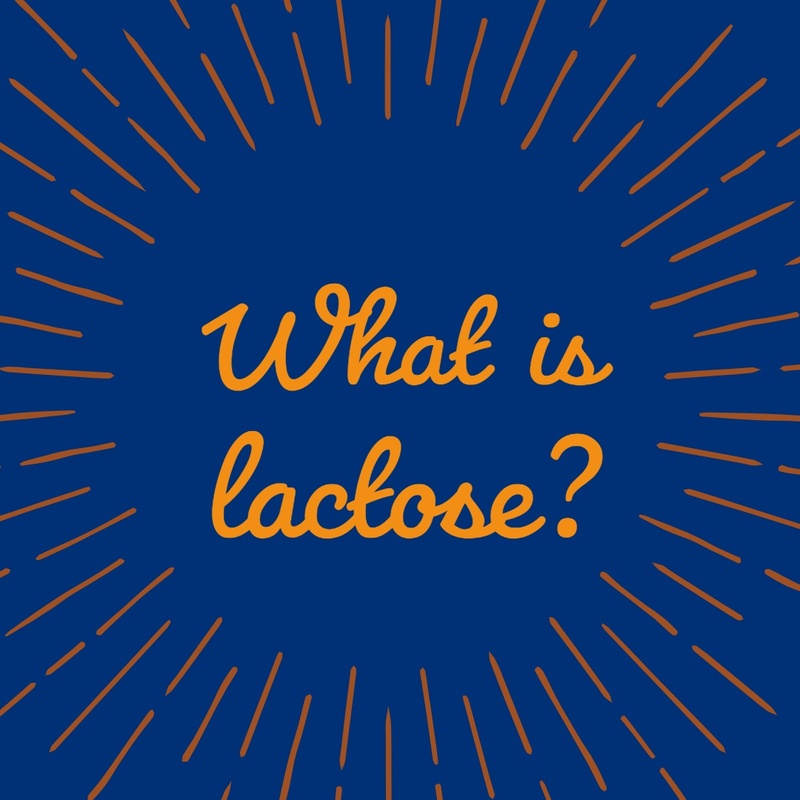 In short, lactose is milk sugar. Plain and simple. Just like fructose is fruit sugar. 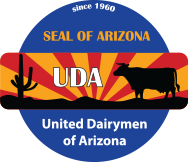 UDA Member Dairy, Arizona Dairy Co., teamed up with Shamrock Farms for their 2018 Cow Milk Off with the Diamondbacks. When life (or 9,000 cows) gives you manure... add some straw and make compost! Arizona's dry climate is great for cows. Low humidity and comfortable temperatures are the perfect recipe for high-quality milk. 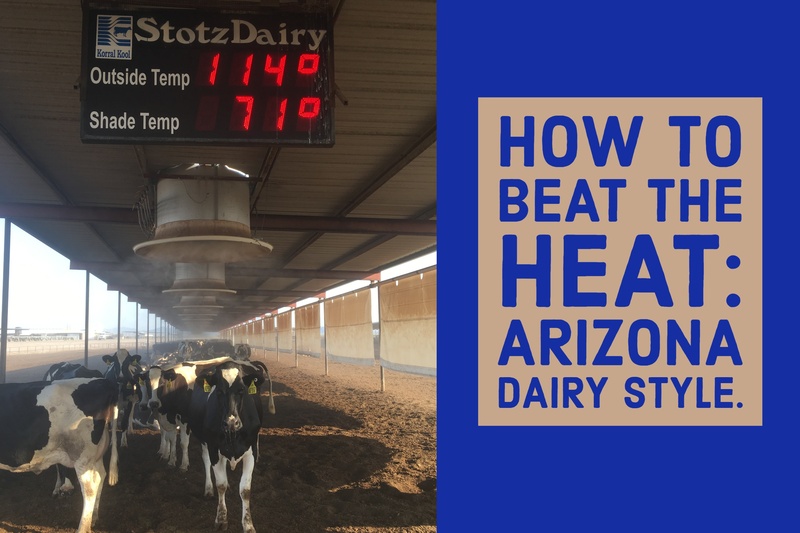 As temperatures climb during the summer months it can cause stress on the cows; which is where cooling technology comes in to keep the cows comfortable.